Exploring was not high on my list of things to do in Inverness when I visited last week. My official reason for visiting was the STS Inverness conference – an annual gathering where travel bloggers and brands discuss where our industry is going. But aside from working and attending talks, we travel bloggers like to properly see our destination. And Inverness is a place worth seeing! It’s the capital of the Scottish Highlands. It’s where Shakespeare’s Macbeth ruled as Mormaer of Moray and Ross. It’s also one of Europe’s fastest growing cities and has some incredible sights. I’m mainly going to focus on things around Inverness, as opposed to the city itself. There’s so much incredible nature and history in the region that you’d be doing yourself a disservice by not venturing further afield! All that is not to say that you should ignore the city of Inverness. Quite the contrary! Take a long stroll along River Ness which flows into the city from nearby Loch Ness, and admire the beautiful buildings that line the banks. If you’re visiting in the spring or summer, check out Northern Meeting Park – the world’s oldest Highland Games stadium. Not sure what the games are about? Disney’s Brave can teach you all you need to know. Well, kind of. Inverness Castle is worth seeing as well. The building itself is not open to the public, but you can see the grounds and enjoy the views from the cliff it sits on. If you don’t manage to see it in real life, you might be able to find it on the reverse side of a £50 note issued by the Royal Bank of Scotland. And if you need to sit down, there are many lovely pubs dotted around Inverness – check out Hootenanny for live music and local craft beers. 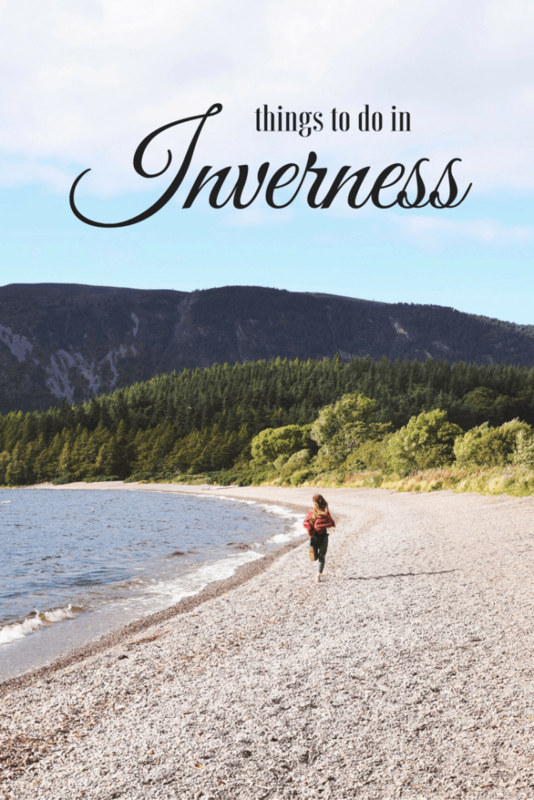 How could you visit Inverness and not go see Loch Ness? After all, you could be the first to spot Nessie lurking beneath its dark water! The loch contains more fresh water than all the lakes in England and Wales combined, so who knows what treasures it holds. 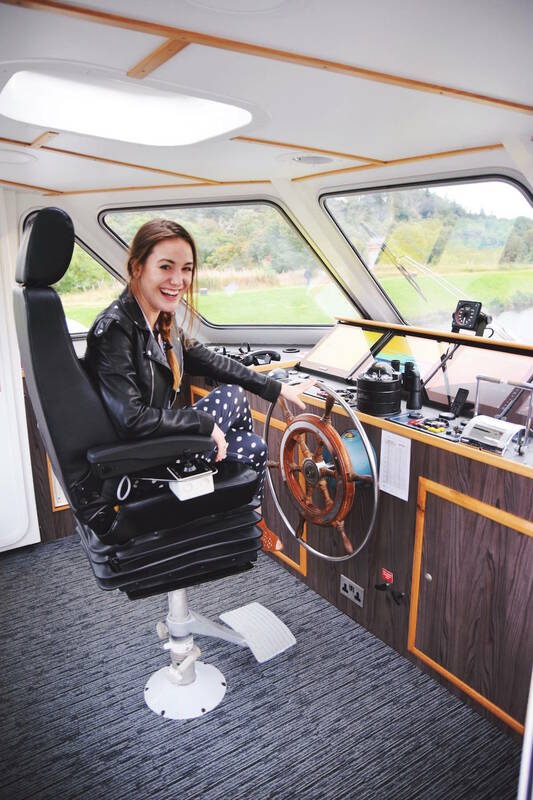 …an evening dinner cruise with Loch Ness by Jacobite. Venison stew served with a side of live music, dancing and local gin? Yes, please. 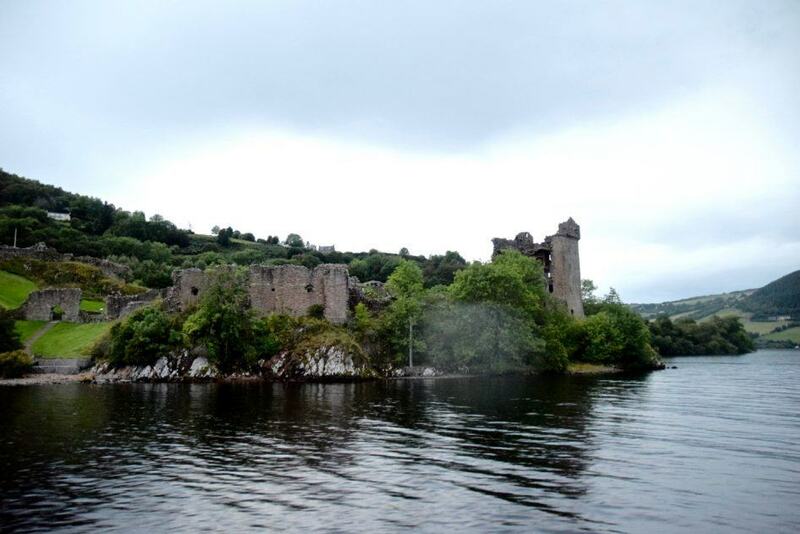 Urquhart Castle on the banks of Loch Ness is a sight not to be missed. The present ruins date back to the 13th century and make for a stunningly romantic sight. I snapped this photo on the aforementioned cruise, but I’d recommend travelling to it and exploring on foot as well. Pardon the raindrop in the middle of this photo – Scottish weather is famously unreliable. 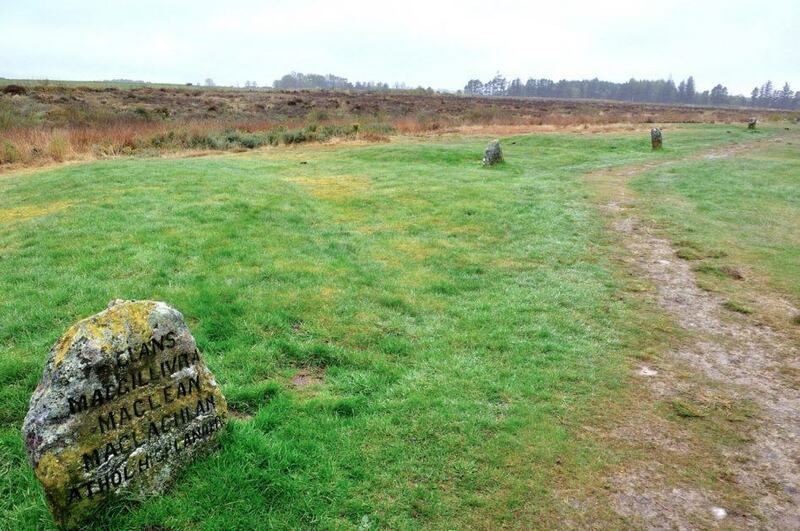 Culloden Moor is the site of one of Scotland’s bloodiest battles. The Battle of Culloden only lasted an hour, but left one and a half thousand Jacobite army members – many of them Scottish clansmen – dead. Government losses were much smaller, with less than three hundred soldiers killed. Why the big difference? Duke of Cumberland’s troops had canons and guns, while the Jacobites had swords and daggers. It makes for a very sad history lesson, but is a fascinating place to visit. 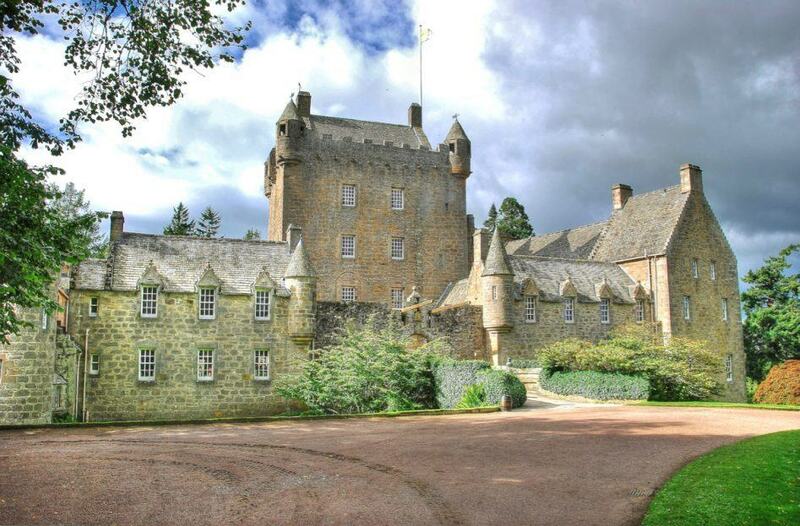 Cawdor Castle is best known for its connection to Shakespeare’s Macbeth, in which the main character is made Thane of Cawdor. The castle was built around a 15th-century tower house but the highlight are its historic gardens. 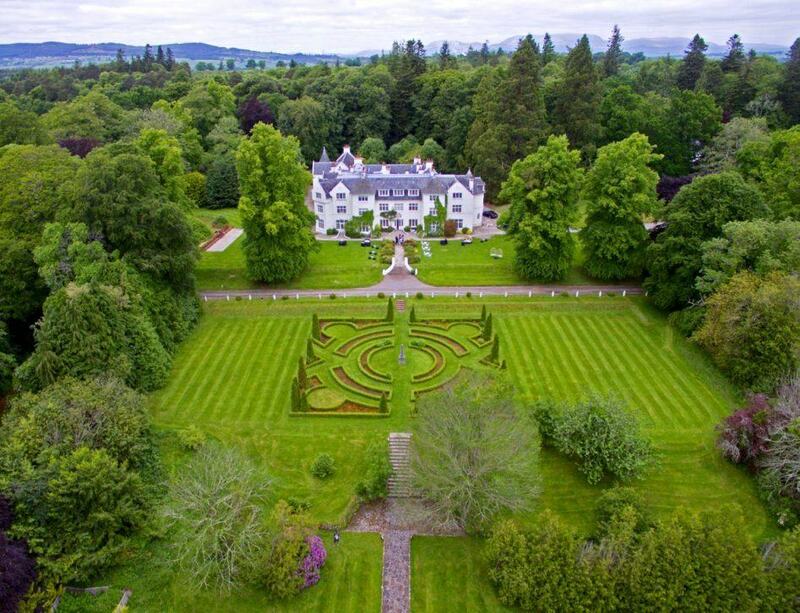 Achnagairn Castle was named Best Wedding Venue in the UK by Harper’s Bazaar and I’m not surprised at all! I was lucky enough to attend a banquet in this stunning Scottish mansion and it’s a memory I’ll cherish for a long time. Steaming haggis, Rhapsody String Quartet playing a tear-jerking rendition of the Game of Thrones theme tune, a pipe band conducted by an 11-year-old boy, models strutting down the runway in Siobhan Mackenzie kilts… if you get a chance to visit, please promise me you will. How about a bit of hiking? 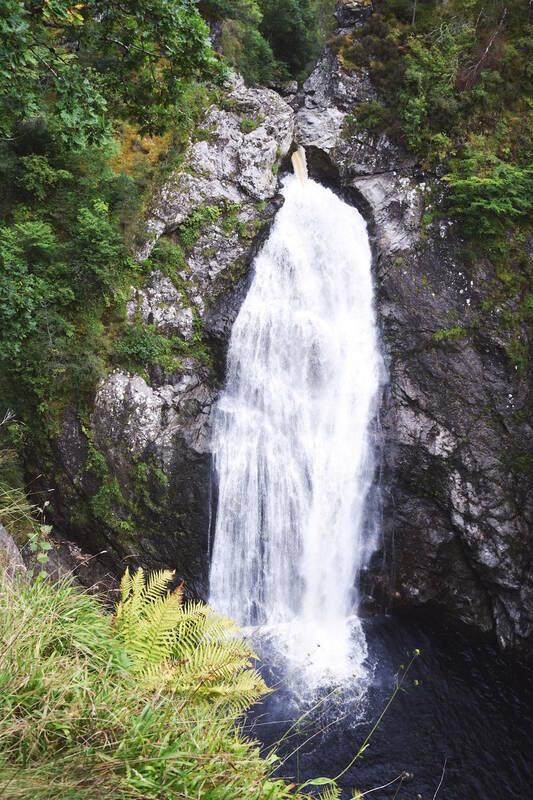 Falls of Foyers are so beautiful that Robert Burns wrote a poem about them in 1787. And if you’re not in the area, consider the equally beautiful Plodda Falls. Do you like dolphins? 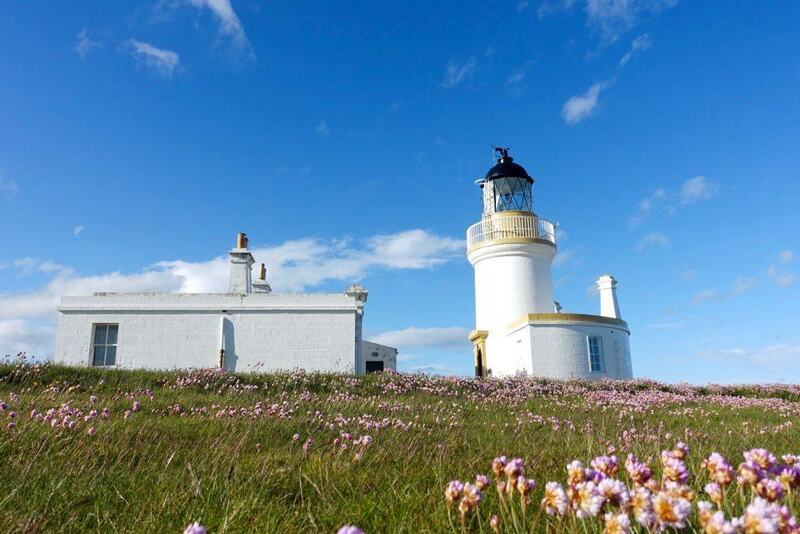 Chanonry Point near Inverness is the perfect place to see them! The best time for dolphin spotting is usually on a rising tide – as the tide turns dolphins start to chase fish in. If you’re lucky (and have good zoom) you might be able to get quite close to these incredible sea creatures. Do you like Scotch whisky? 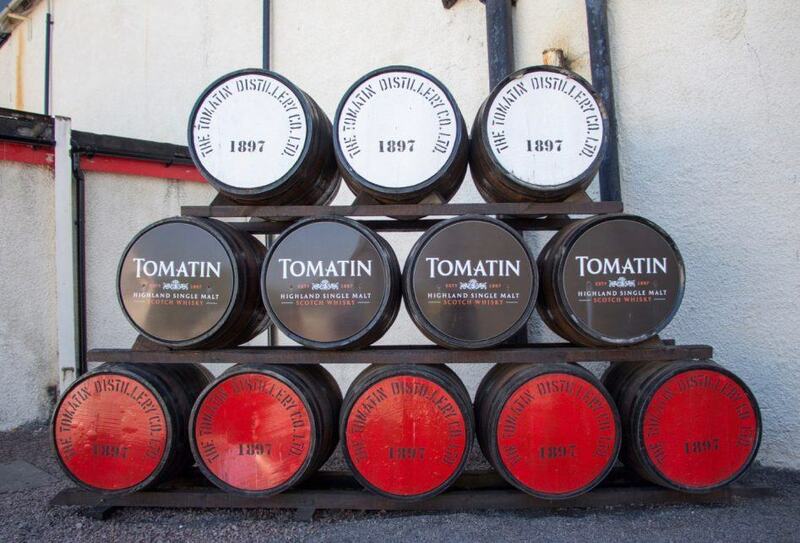 Here’s a public service announcement for you: Tomatin Distillery is just 25 minutes south of Inverness. Do with that information what you will… but please have a wee dram in my honour. As you read this I’m probably up in the air, flying towards my next destination with Jet2. Where am I going? Aquincum. Pearl of Danube. Capital of Spas and Thermal Baths. Yes, I’m off to Budapest for the first time! 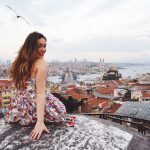 I’ve got an amazing itinerary which includes the picture-perfect Szechenyi Thermal Baths, a dinner cruise on the Danube and lots of spectacular architecture. I’ll also have two secret guests – I can’t wait to reveal who they are! So stay tuned and follow my journey at #Jet2Europe. I’ll be posting updates on Instagram (live updates on Stories! ), Facebook and Twitter so tune in and explore Budapest with me. If you have any tips on where I should go in Budapest, please let me know in a comment below – I have some space in my schedule and you guys give the best advice. Have you ever been to this part of Scotland? 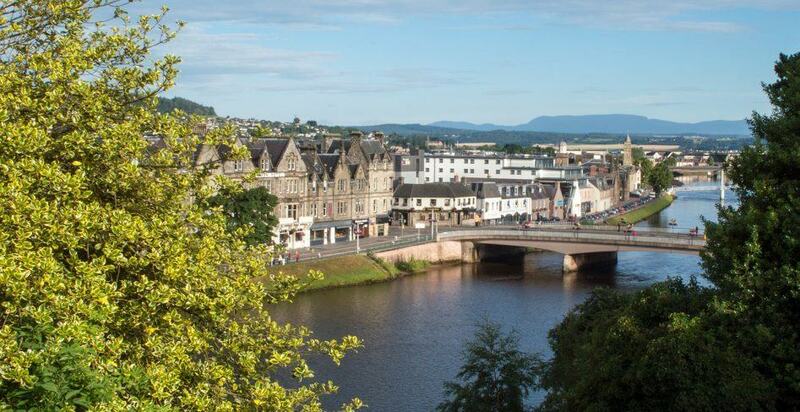 What are your favourite things to do in Inverness? Are you excited for my trip to Budapest? Let me know in a comment below! This looks like such an amazing trip. 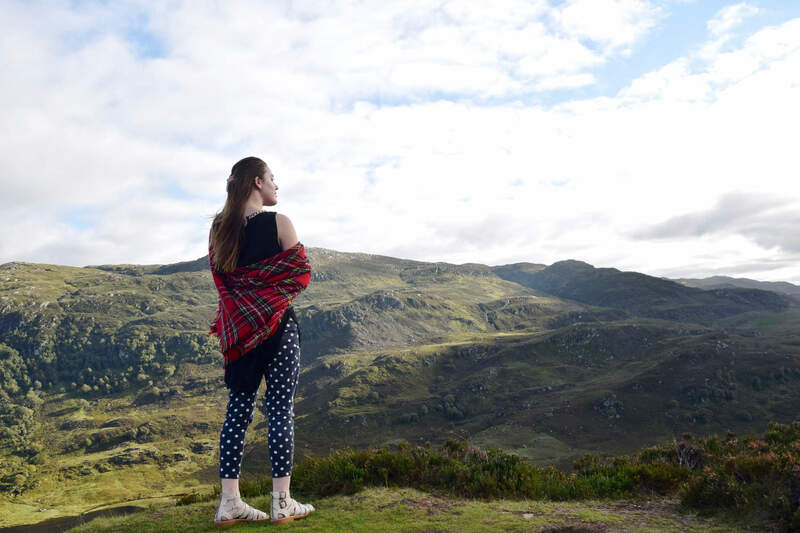 I can’t wait to explore more of Scotland!! I followed your trip on Instagram stories and it looked fun! I never been to Scotland but definitely on my bucket list. Hey. Really enjoyed the article. My wife’s family is from Scotland and we have often talked about making a trip there after I kids get older. 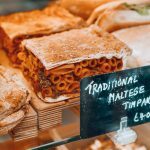 This article gives us a lot of ideas of places to visit. Thanks for posting. 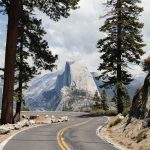 Gorgeous photos and excellent overview! Would love to visit myself one day. I LOVE Scotland! I’d love to go up the the Highlands for a proper explore. It looks stunning. I’ve been to Inverness a couple of times before.. Next time I must do the Loch Ness cruise, that looks awesome! 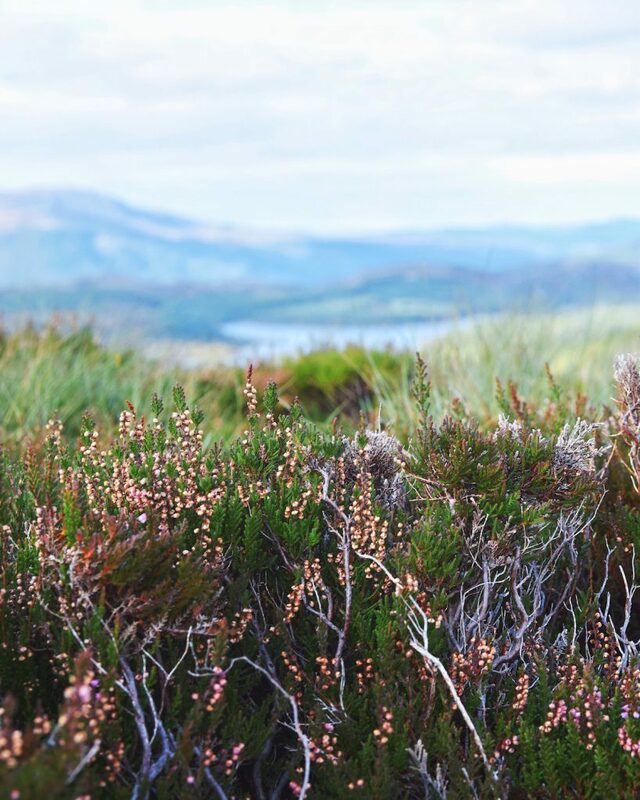 Thank you for sharing this – I went to Inverness a couple of years ago (just by chance on a tour) and I was SO SAD that I didn’t spend more time there! It’s definitely an undervalued place to explore in the UK! Thanks for sharing this post….i love travel..